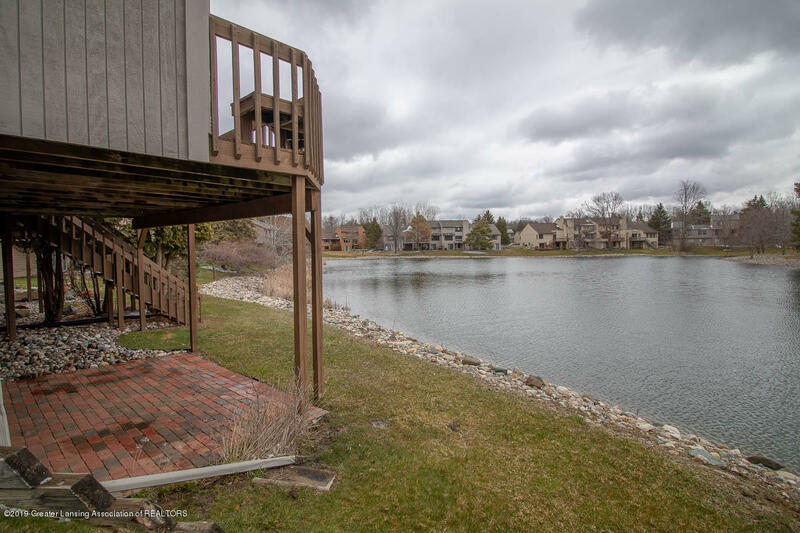 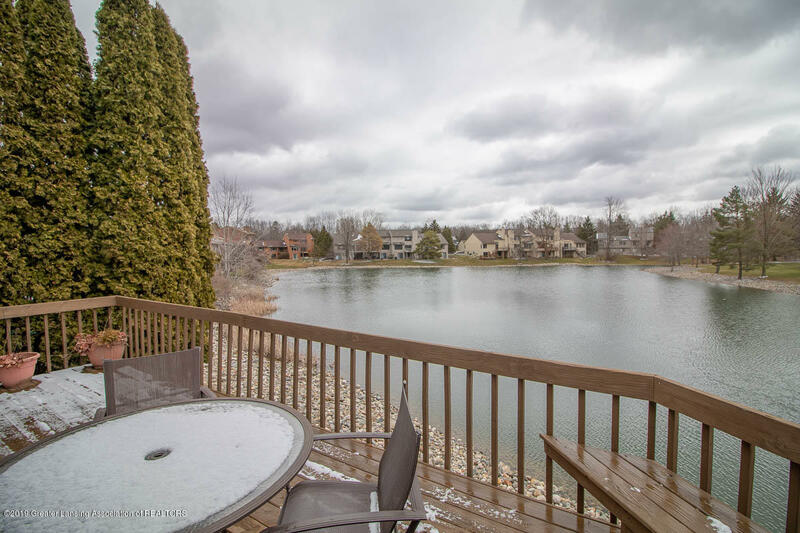 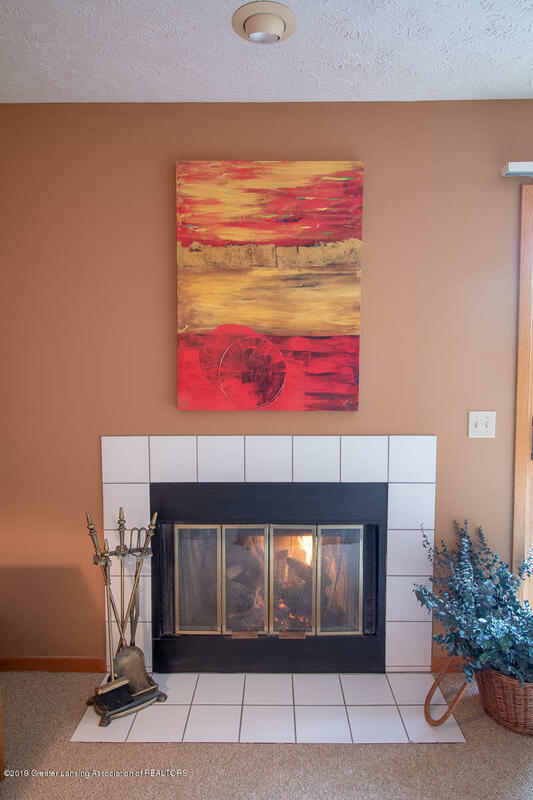 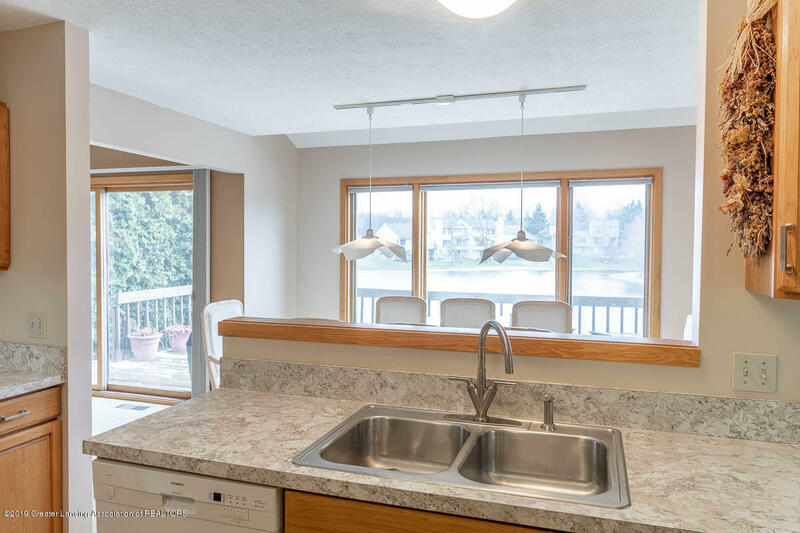 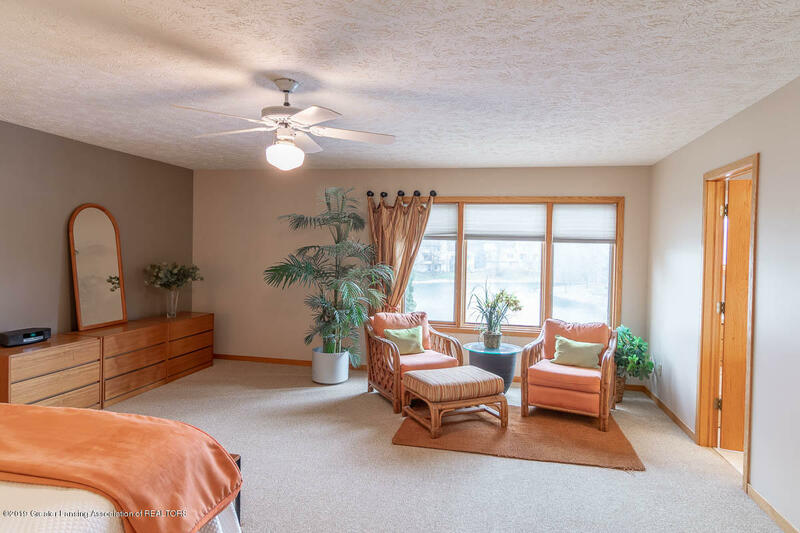 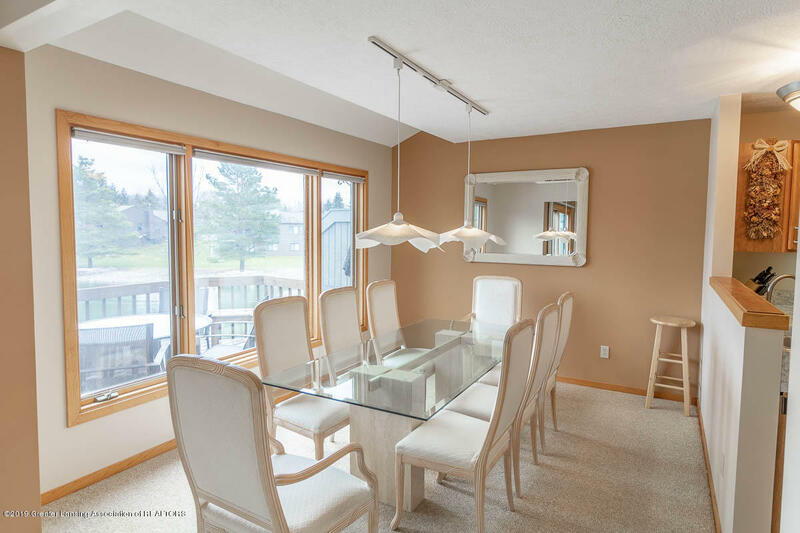 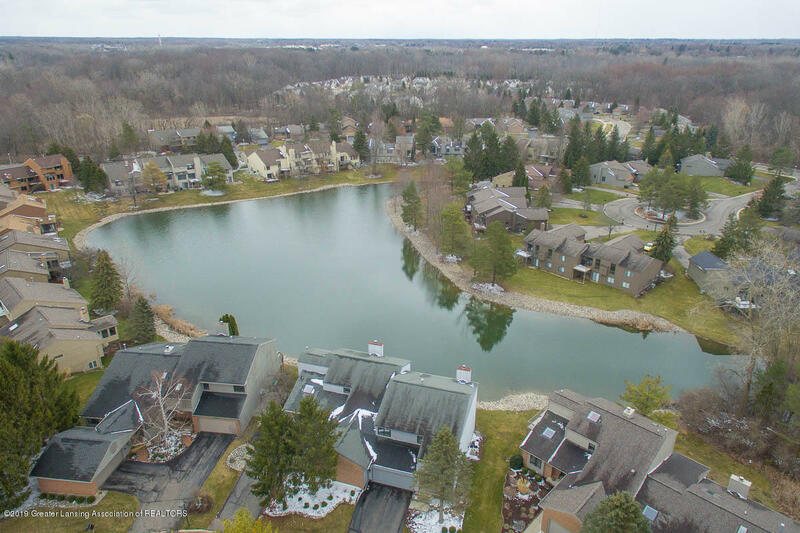 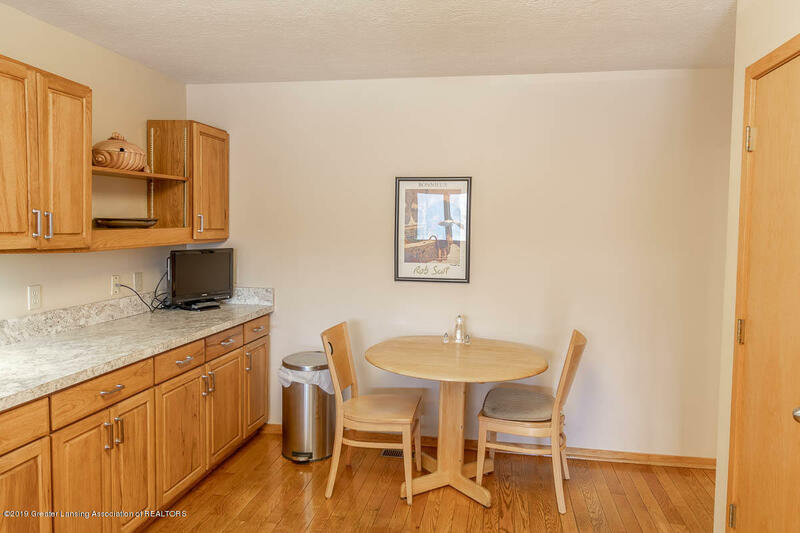 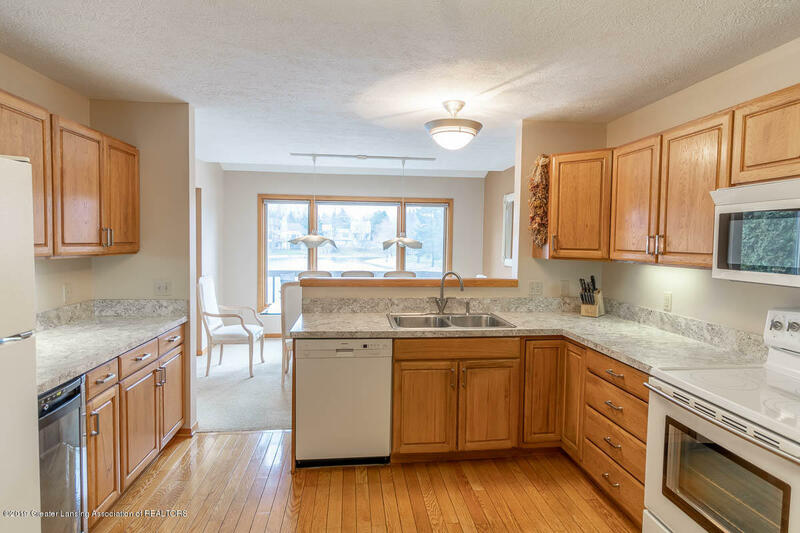 Waterfront condo in Wildwood Lakes/Emerald Lakes Condo Association. 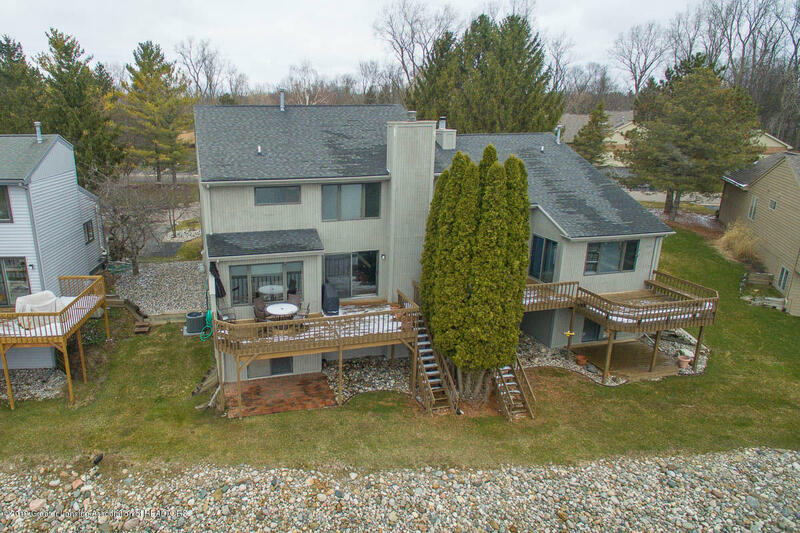 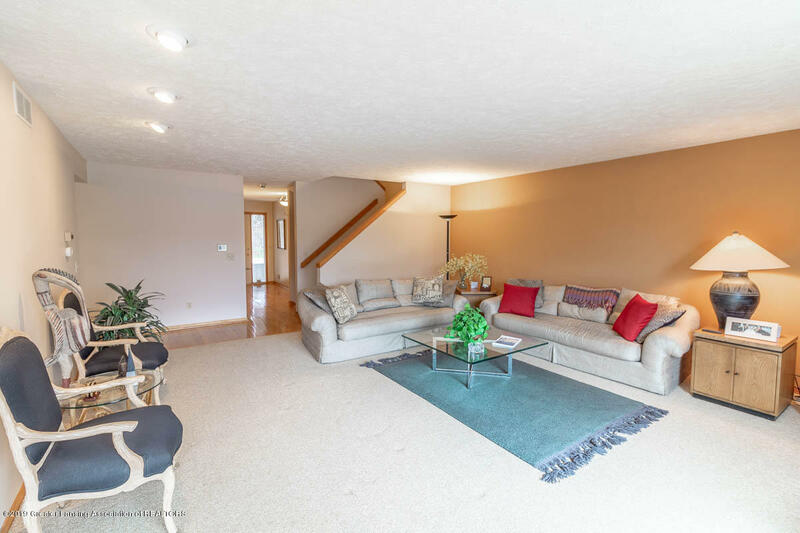 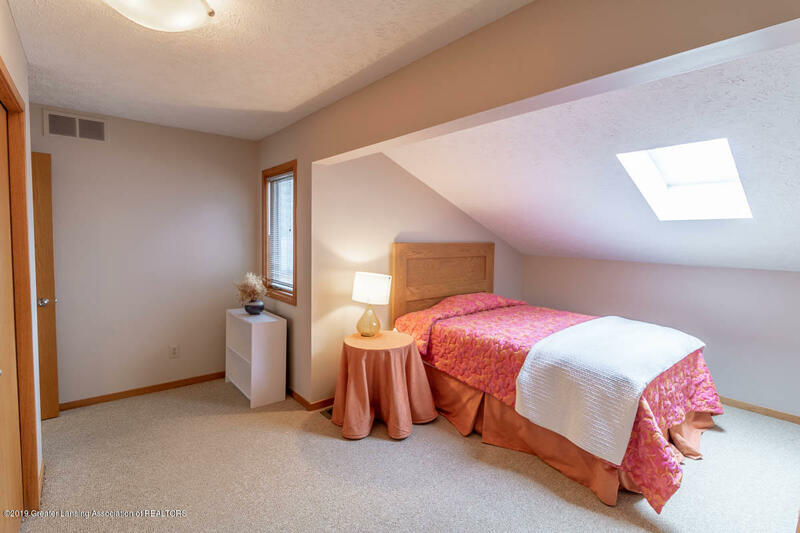 2 story with 3 bedrooms, 2.5 baths and great views from all three levels. 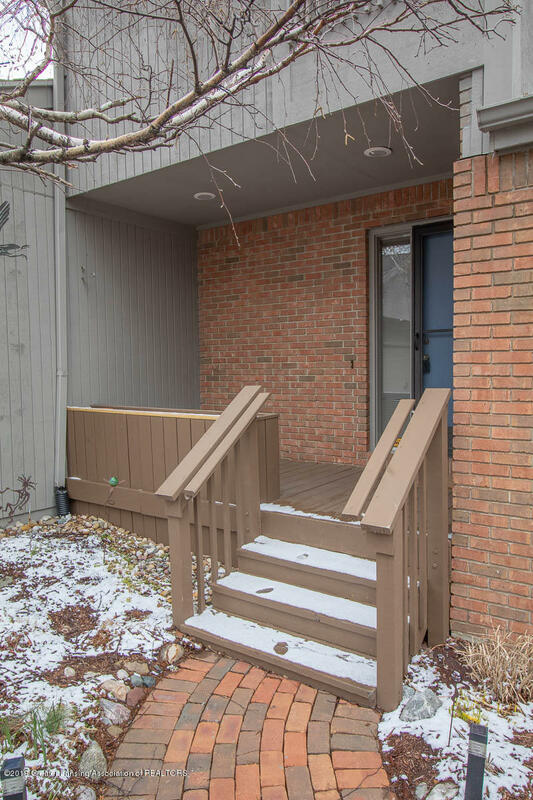 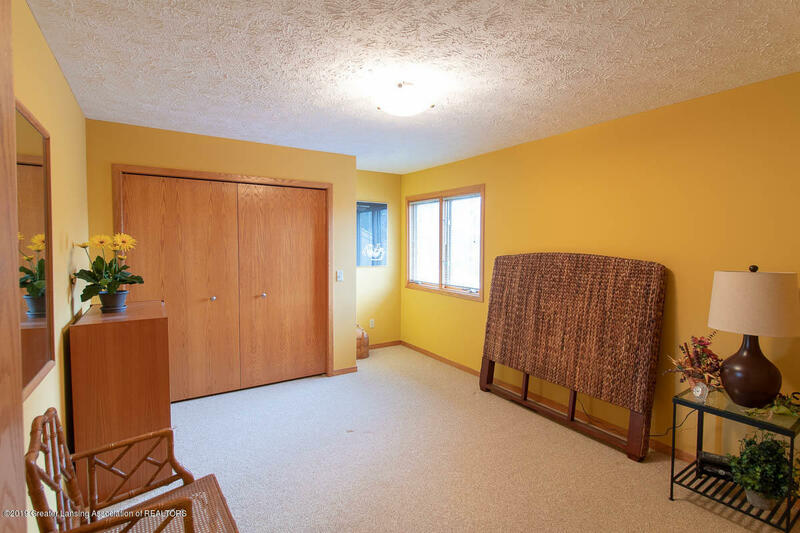 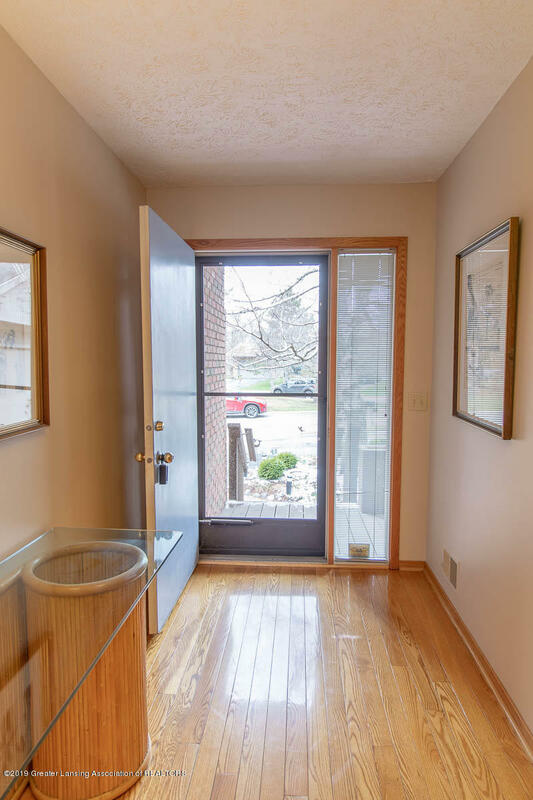 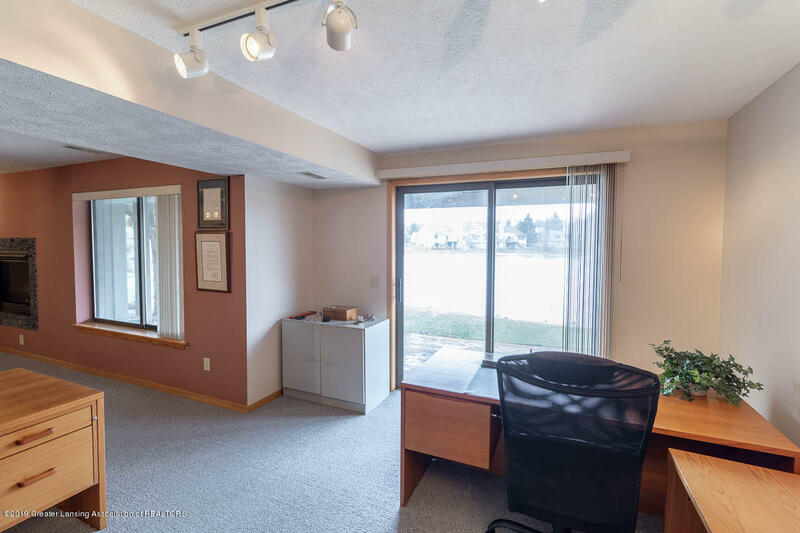 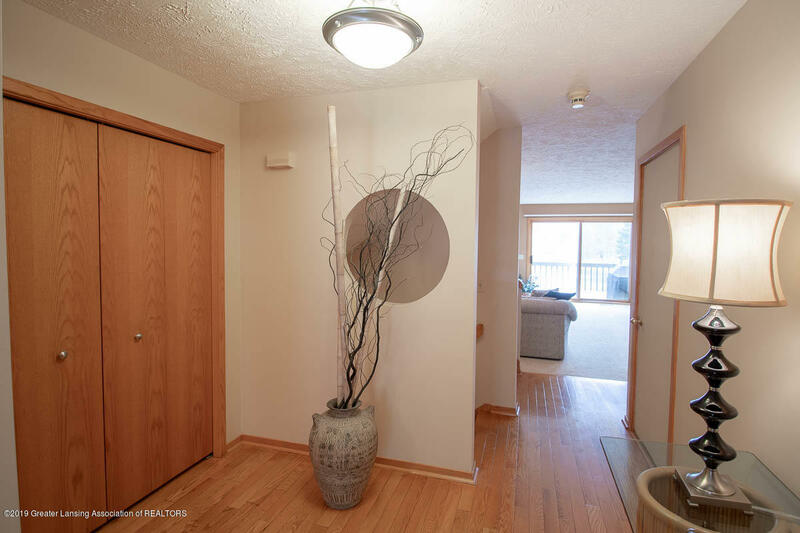 Formal entry, with 1/2 bath, hardwood flooring and coat closet. 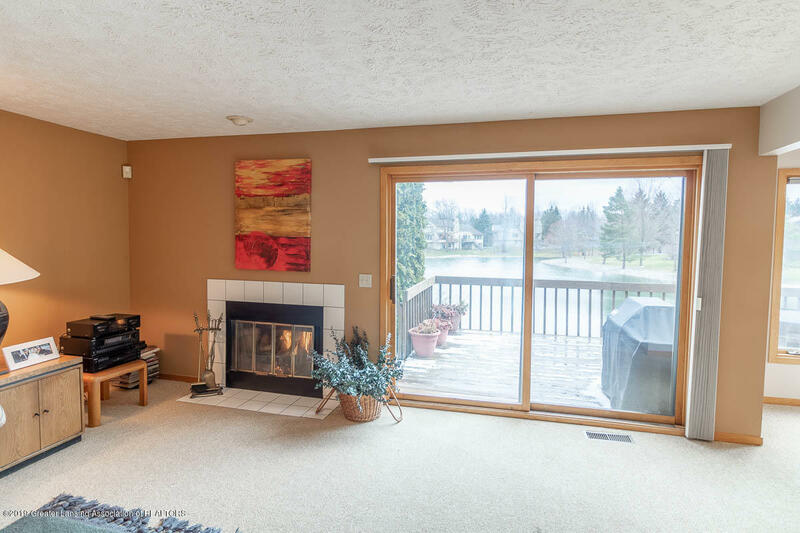 Living room complete with gas fireplace and is open to dining area. 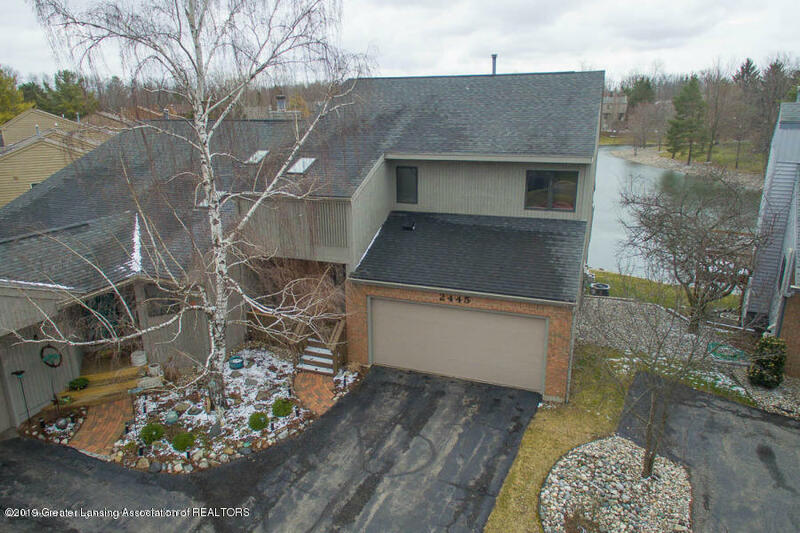 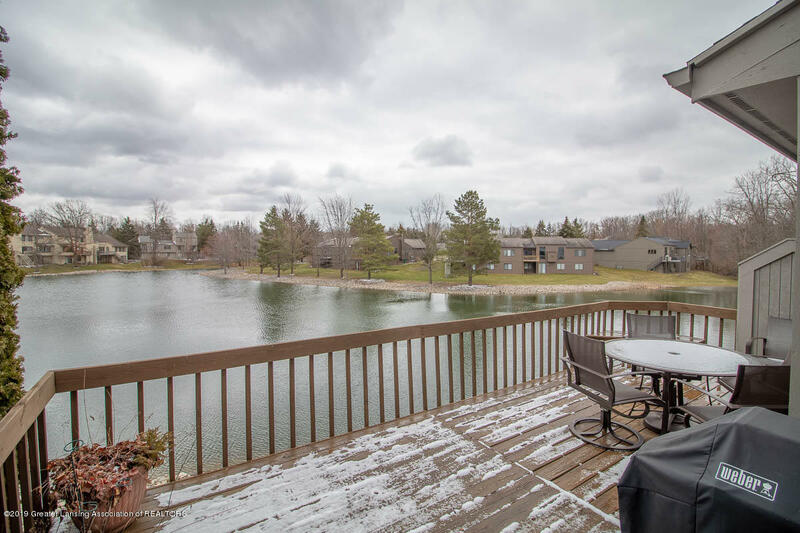 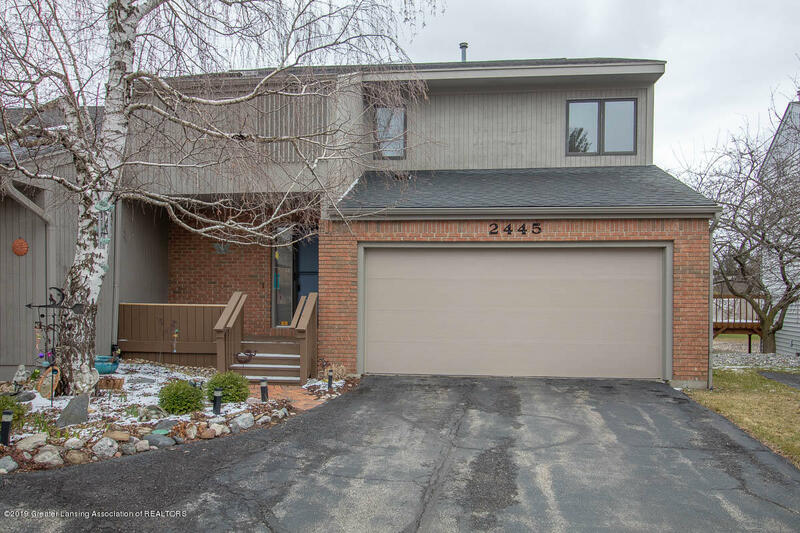 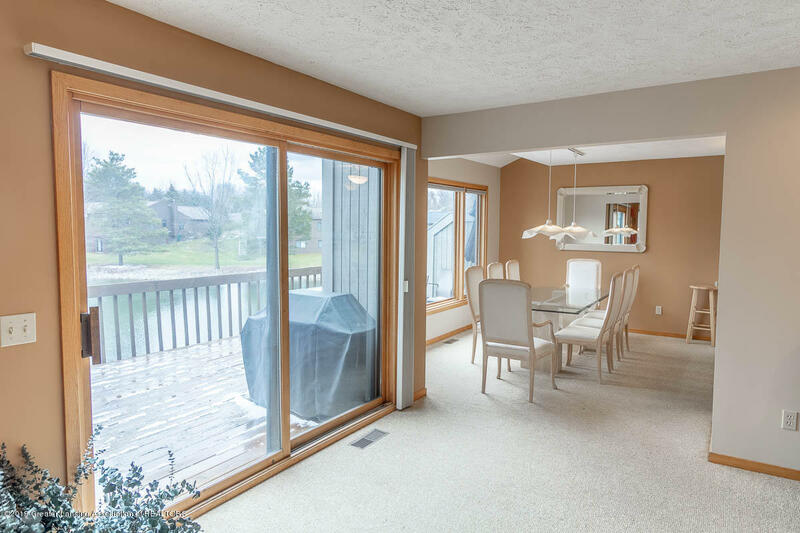 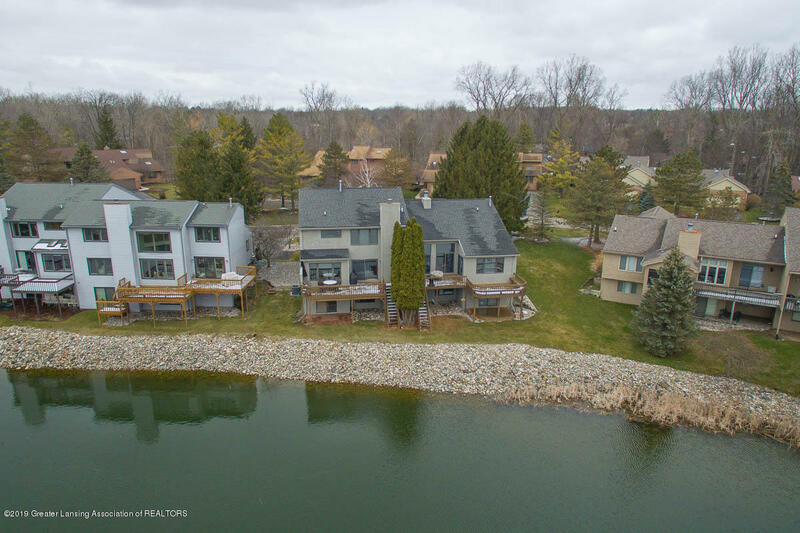 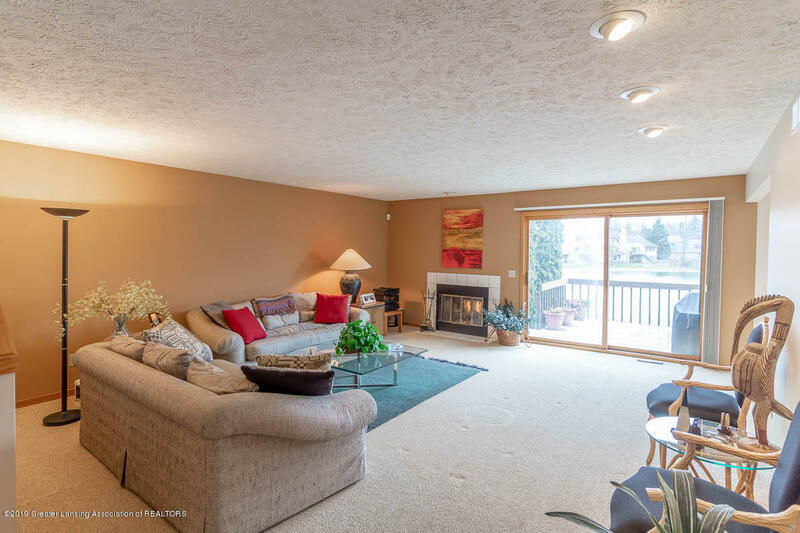 Large sliders in the living room and walkout basement that give great views of the lake. 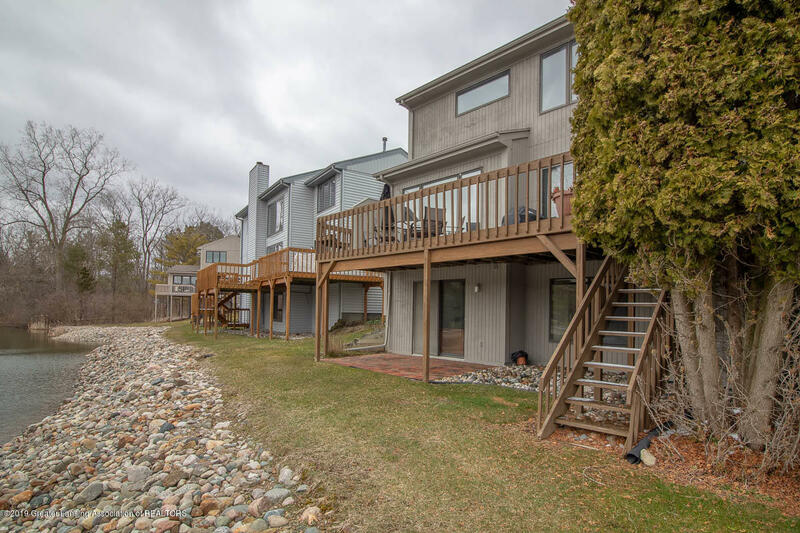 Slider leads to a private deck that faces south for views of both the sunrise and sunset. 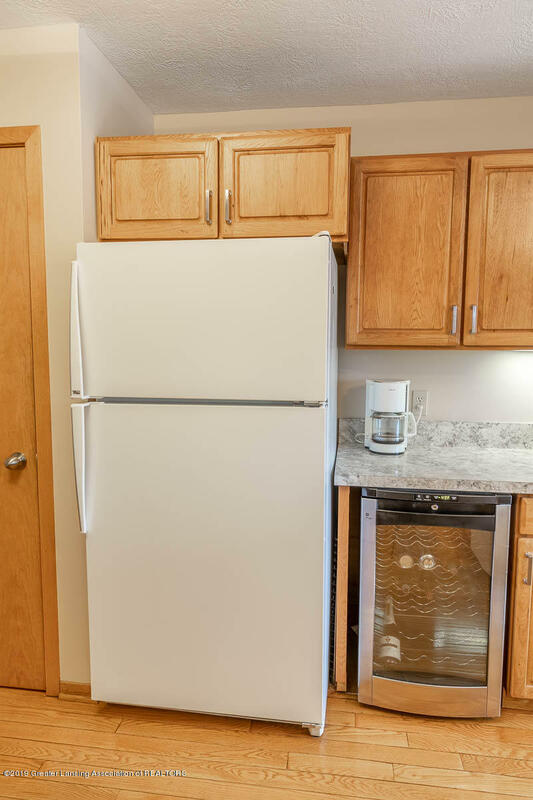 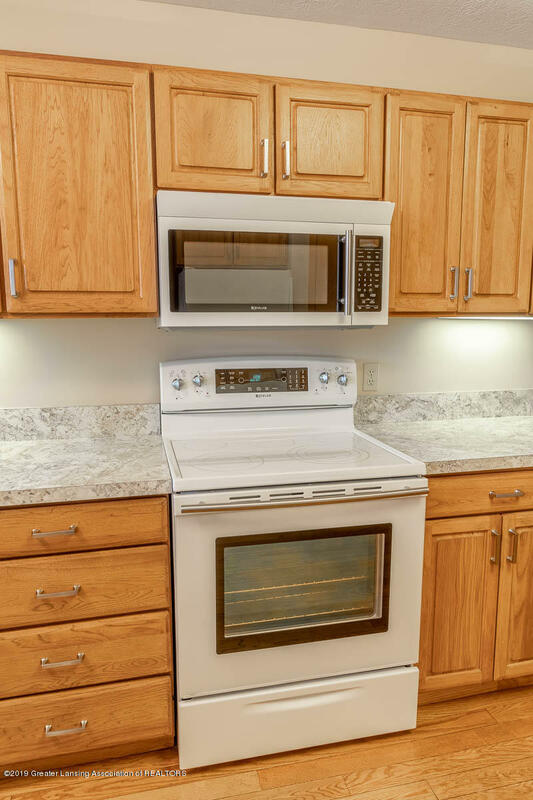 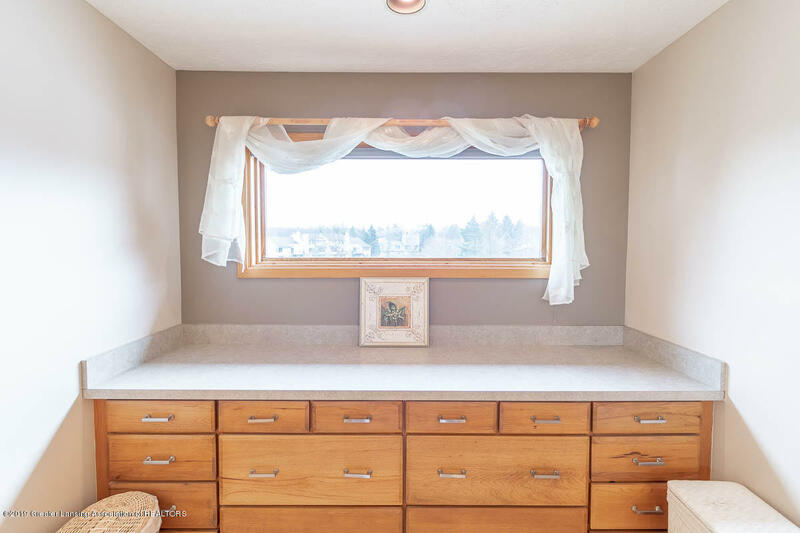 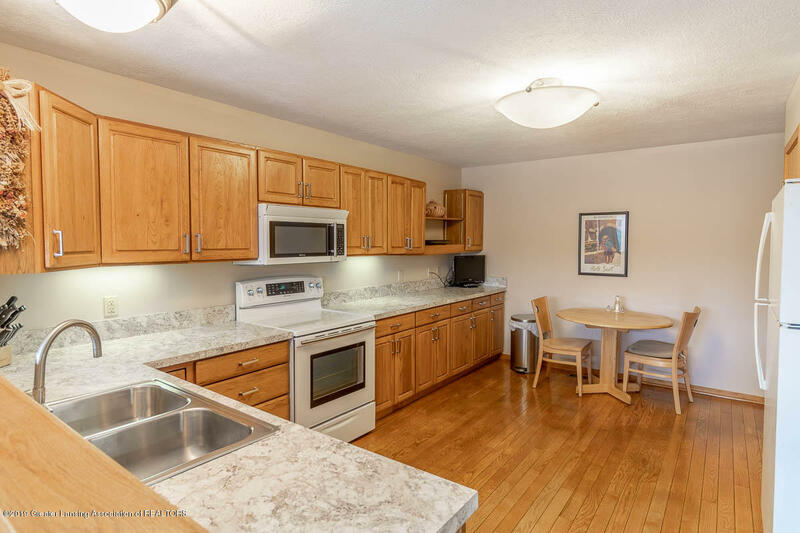 Large kitchen with all appliances remaining. 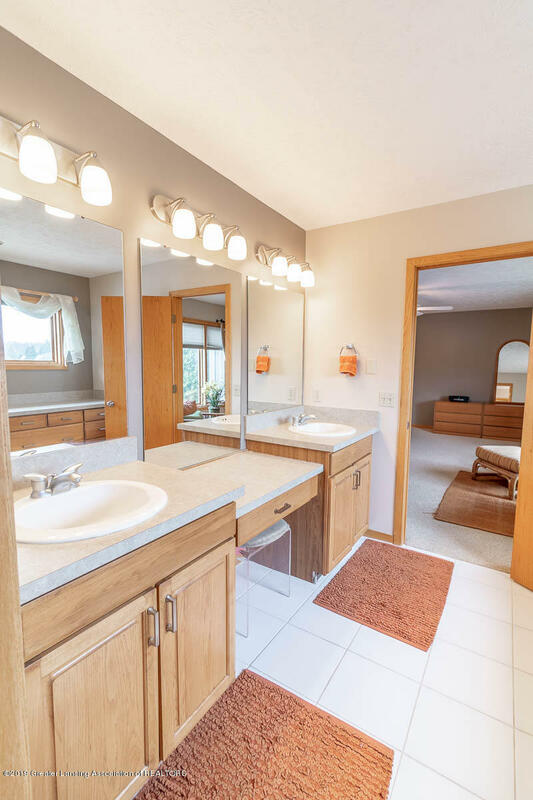 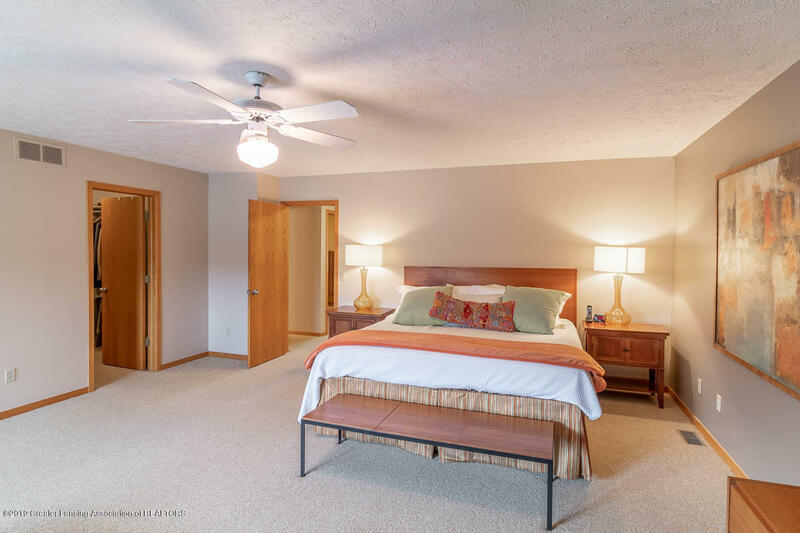 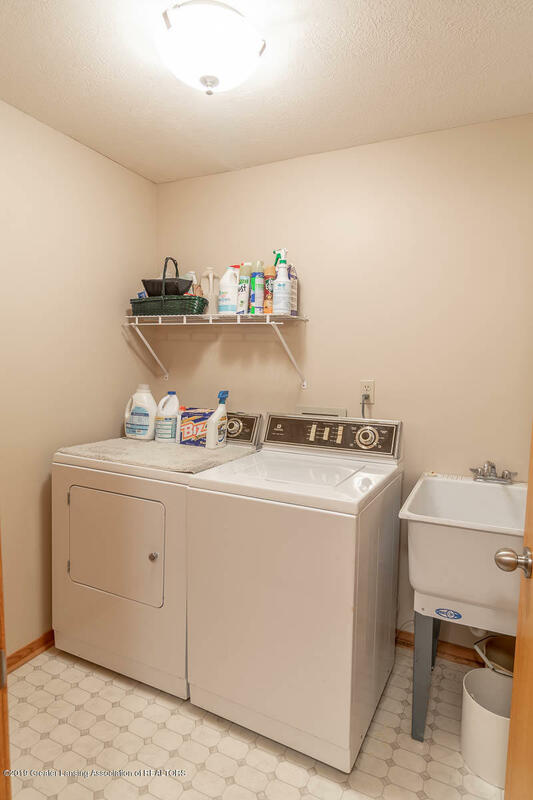 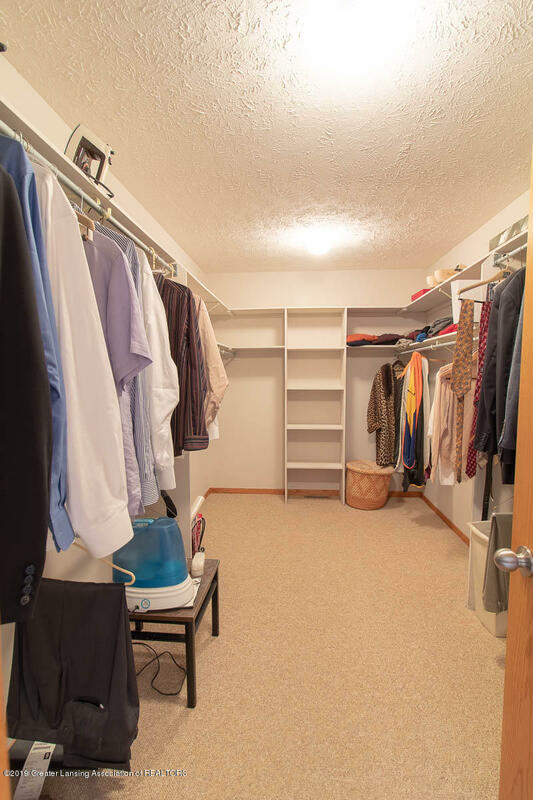 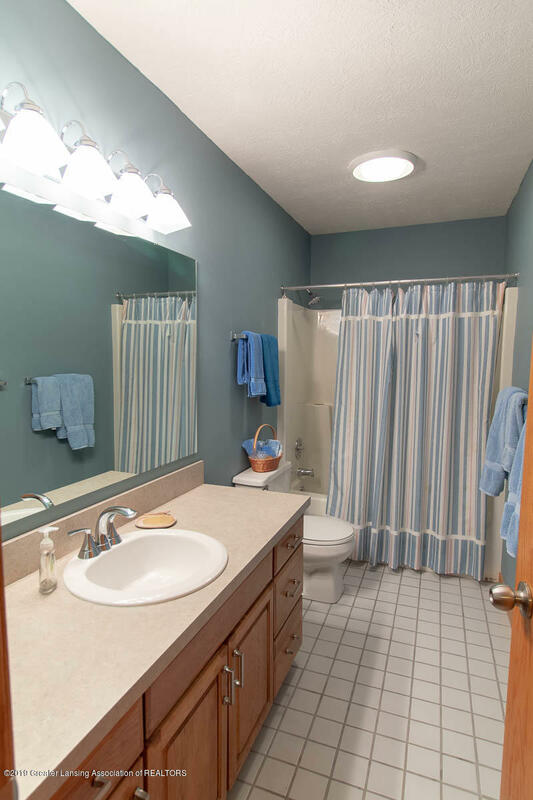 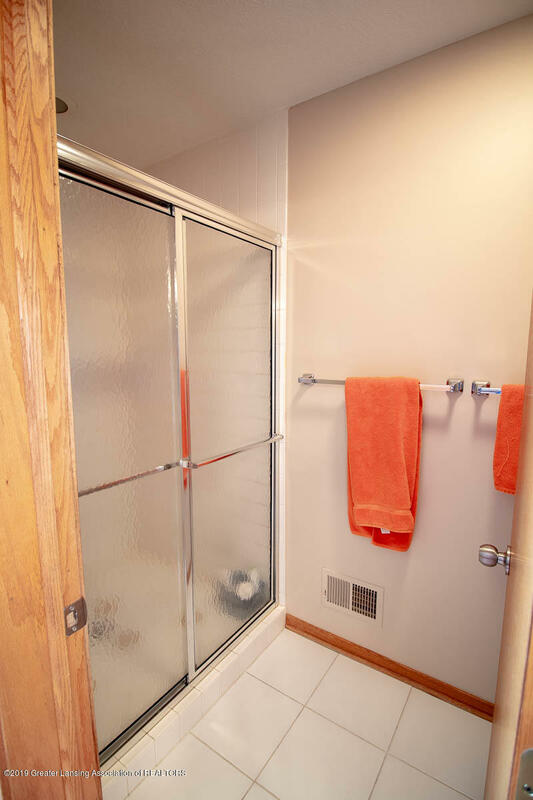 2nd level has large master suite with huge walk-in closet, his and her sinks, built-in drawers and walk-in shower. 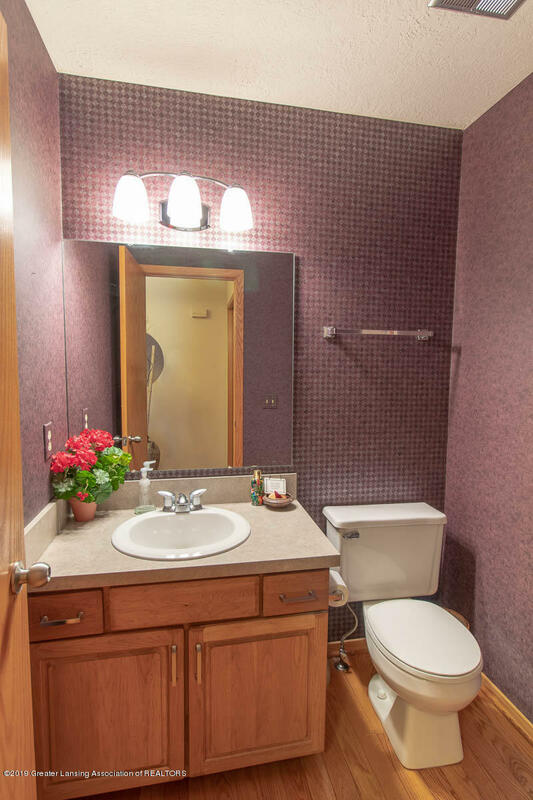 Also, has 2 more bedrooms and another full bath. 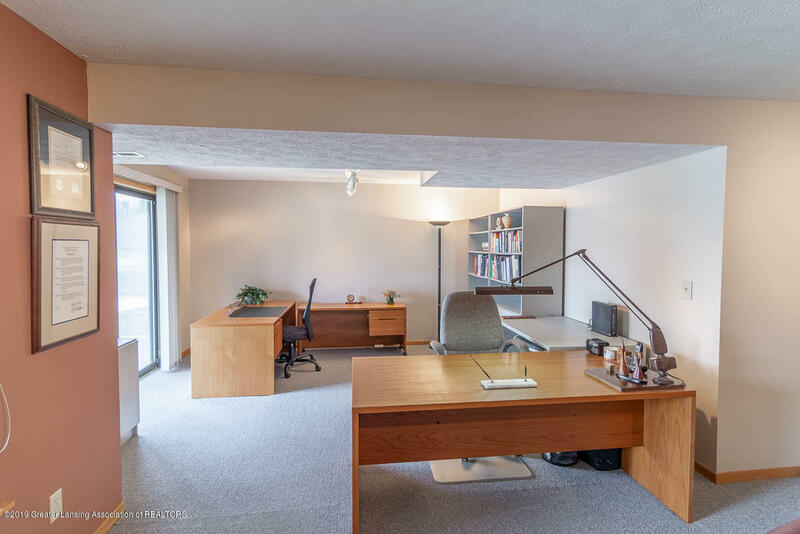 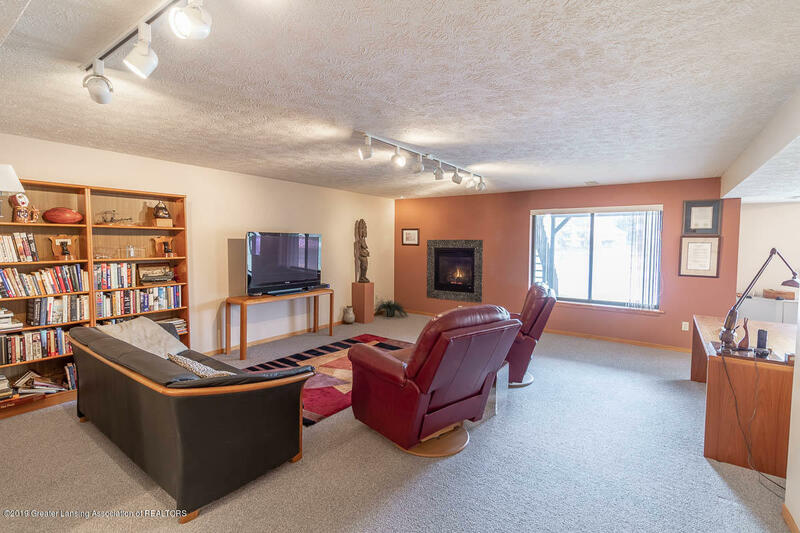 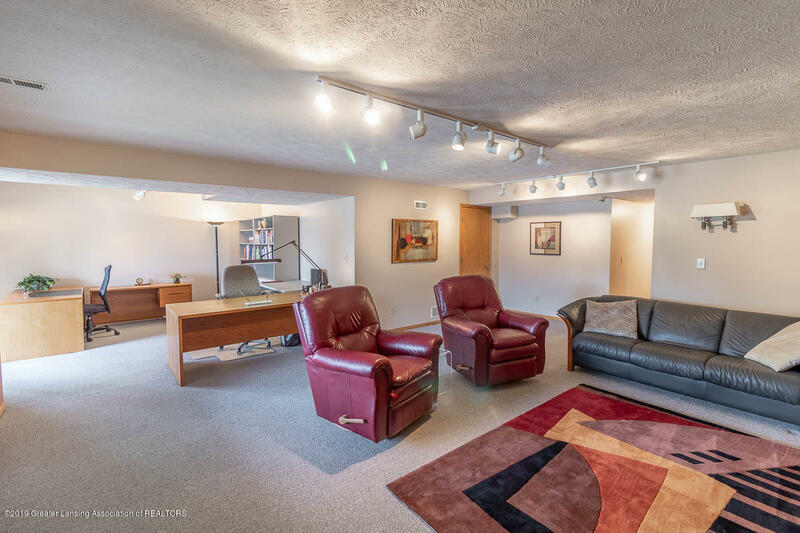 Lower level has a huge family room with gas fireplace, office, laundry room and two storage rooms.